Lunagirl Moonbeams by Lunagirl Vintage Images: Goddess Flora is Bringing Flowers! 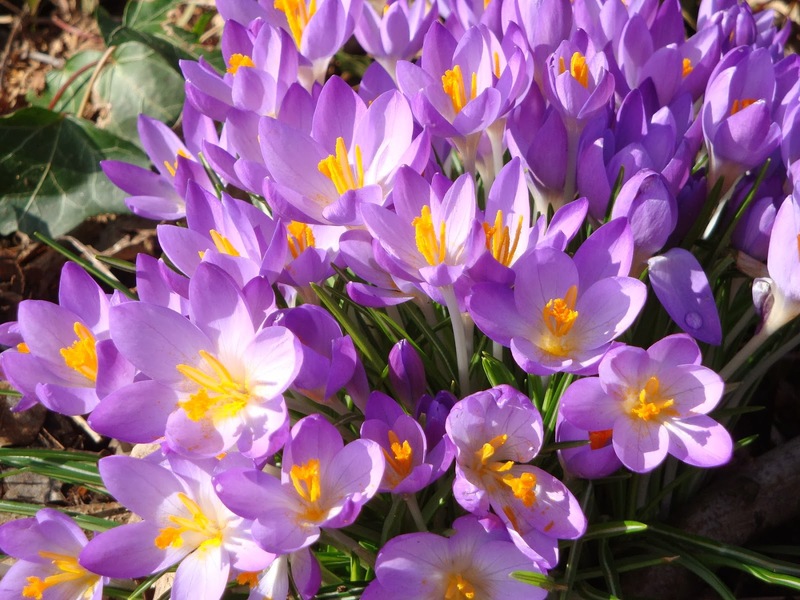 By my front doorstep, I have purple crocuses and bright yellow daffodils! This makes me a happy girl.